After searching for 6 months we have decided and are in the final stages of completing the purchase of a new boat. 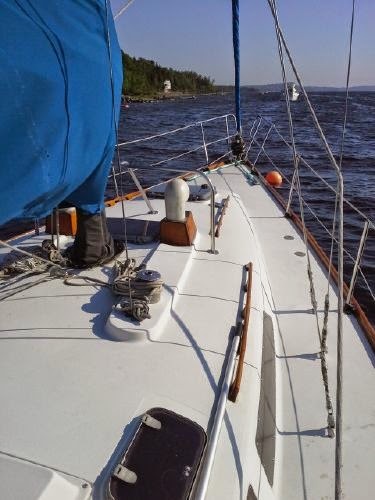 Shackleton II is a C&C Landfall 38. She is a beauty! I look forward to many new adventures with this boat. I believe that she has the capability to take me anywhere. Now I just need to figure out where that is and get to it! Of course, being the geek that I am, I have created a new site to track specific Landfall 38 resources. 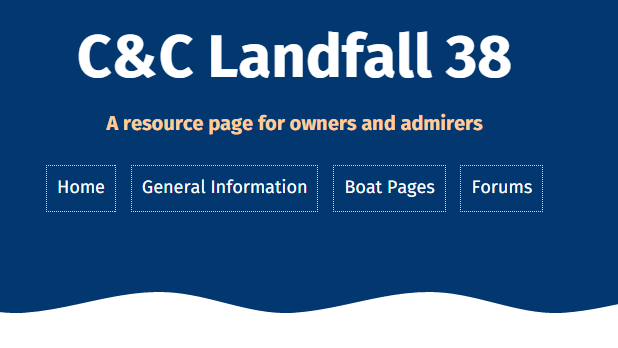 My hope for the site is that it can be a resource for others who own or who are buying Landfall 38s. I haven't found another user group site for this boat so I hope that others find it to be a useful resource.